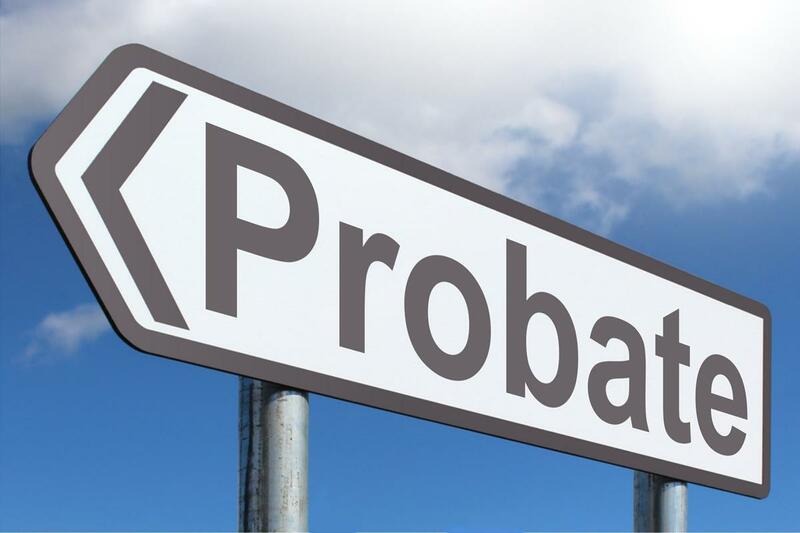 The probate process may be long, but it does not have to be a tedious. It is your attorney who can make all the difference. You are already going through a difficult personal time. You don’t need legal obligations to make life more difficult for you. Instead, what you really need is professional legal advice that you can easily follow and simplify the entire process of distribution of assets. An experienced lawyer will be able to predict the issues that may arise during the probate process and prepare for it in advance. 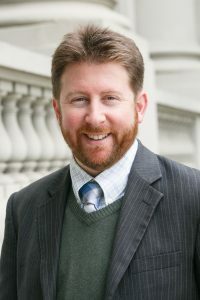 George Derieg is the best Castro Valley probate attorney and runs the Derieg Law Firm that will help you through the probate process, so that you can peacefully go through the probate process. 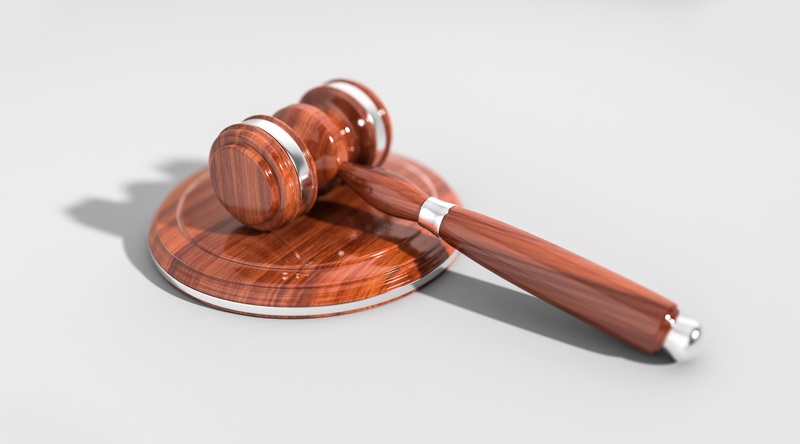 According to the laws that govern the state of California, the probate process is an important part of distributing assets and ascertaining the liabilities of a deceased individual. It is executed under the supervision of the court and has three key components to it. This tedious process can take anywhere from 12 to 18 months. It can go even further if any typical issues arise during the proceedings, and you do not have a professional to address the issues. Why Do You Need the Derieg Law Firm? At the Probate court, you will need an experienced professional to guide you through the maze. You are mourning the loss of a loved one already, so let the Derieg Law Firm relieve you of the stress of going through a complex probate process. Here’s why? 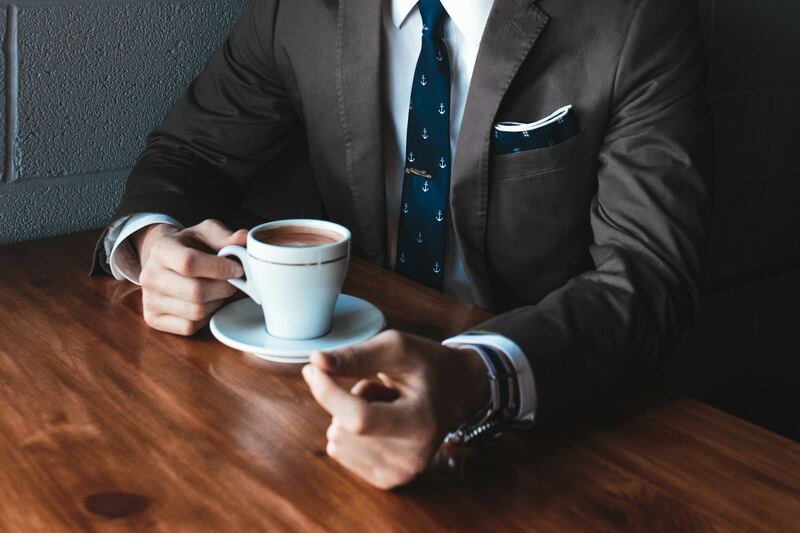 When you come to the Derieg Law Firm, you will be working with an attorney who has worked in both the public and the private sector for more than a decade. George Derieg specializes in probate and estate planning. With him by your side, the probate process will be a lot easier and hassle-free experience for you. The Derieg Law Firm has handled hundreds of cases from the Castro Valley. We are well-versed with the probate procedure practiced in California and will make sure that your probate process winds up quickly. We take care of all the paperwork and make sure that all your questions are answered to your satisfaction. Since probate is a rather long process, we make sure to keep you updated about the developments in your case. We will fill you in about the proceedings, and how far along the case has come on a regular, monthly basis. We understand that you have just lost a loved one and we do our best to make the probate process as painless as possible for you. We can even arrange for home visits if you are not in a position to come to the office. We never dodge your calls. When you call, we will respond. How Can You Get In Touch With A Castro Valley Probate Attorney? Are you interested in getting in touch with us? Then give us a call at 510-355-2747 or schedule a meeting. We are here for you. Probate Attorney George Derieg knows probate can be very expensive. There are certain legal motions that can be made to limit the amount of the estate which also will limit the amount of probate fees. Probate fees are based on a certain percentage of the estate, and the smaller the estate, the smaller the probate fees. Attorney George Derieg will examine the entire estate and you will know ahead of time what the probate fees will most likely be, and in some cases, Mr. Derieg will grant a 10% reduction in fees if the estate qualifies.